Описание: Предлагаем Вам скачать вторую часть всемирно известного Оксфордского курса English File в новой редакции - уровень Elementary. 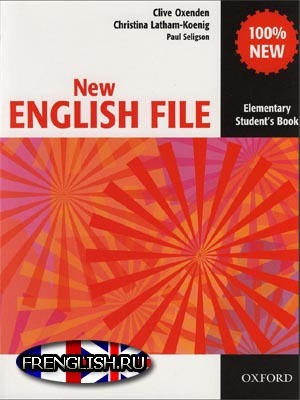 The English File series is one of the best available and the new Elementary level is an improvement over the original. 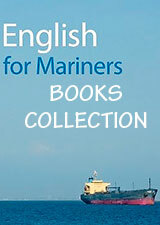 The student’s book is well laid out, well illustrated and has vocabulary and grammar sections at the back.